I’ve been working quite hard on ePubVersion! 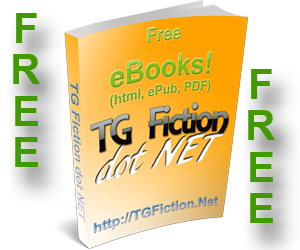 The latest version is currently installed and running @ TG Fiction dot NET (TGFiction.Net). We are currently running Version 1.2 which uses HTML Pruifier, TIDY, and a pre-processing routine that I wrote, that helps produce quality ePub eBooks!